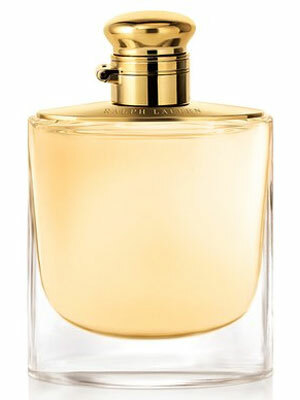 Woman by Ralph Lauren - A new floral fragrance for women. 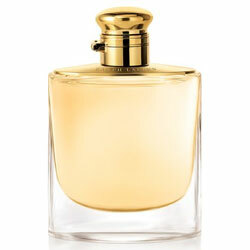 This modern floral perfume includes notes of white florals blended with vibrant woods for an alluring feminine scent. Launched in July 2017 this perfume is available in an eau de parfum spray, rollerball, and matching body products from ULTA, Macy's and Sephora. The fragrance campaign ads feature actress Jessica Chastain photographed by Steven Meisel and directed by Philippe Le Sourd. Package Design The perfume bottle is inspired by the classic flask design with rose gold accents.